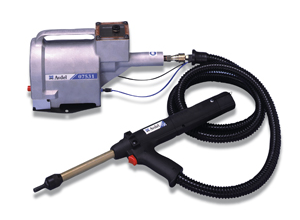 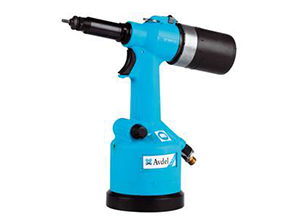 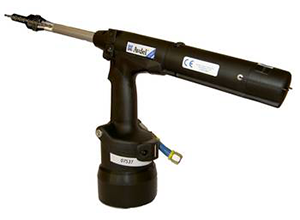 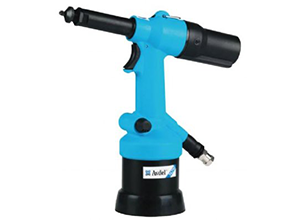 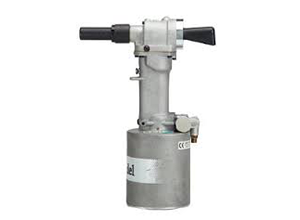 Avdel placement tools are recognized as the most reliable, durable and robust equipment available. 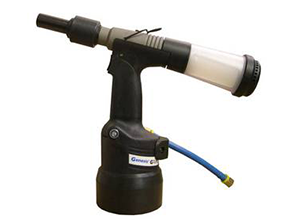 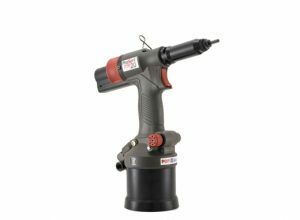 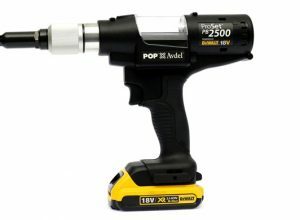 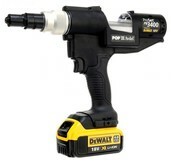 The 74200 nutsert tool is the engineers product of choice, as are the 753 and 7537 speed rivet tools. 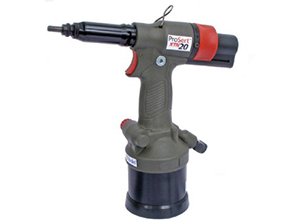 The Proset range of XT1, XT2, XT3 and XT4 tools set rivets and lockbolts with ease. 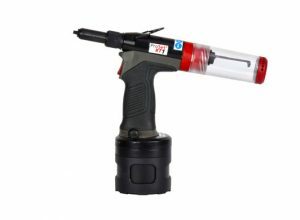 The 722 handles lockbolts up to 9.6mm diameter.